How many websites do you visit a day? Which are your favorites? Do you go there for business, research, financial help, or pure pleasure? Tens of millions of new websites are created every year. That means you not only have the privilege to go where your heart desires, but you could even jump in and create your own website. Yes, you. There aren't any applications, permits, or tests you have to pass. If you have an idea, a purpose and some enthusiasm, you could have your own presence in your own personal corner of the web. As far as creating your website, you can probably do most of it on your own, with some help designing and writing it. But when it comes to actually getting your website on the Internet, you'll definitely need assistance. This article is about that part of the process—finding a website host. Most of us connect to the Internet through home computers that are hooked up to the web through an Internet Service Provider (ISP). Your ISP is the one who gives you access to the Internet and all the websites on it. The Internet, or World Wide Web, is a global network of computers on which information can be shared, posted, housed, updated and exchanged. In simple terms, there are sophisticated computers across the country and world where website content (images, videos, writing…all of it) is stored. These are called web servers. These servers process your (and everyone else's) Internet requests and activity. These servers also play one more important role: they give a home to all the websites out there. 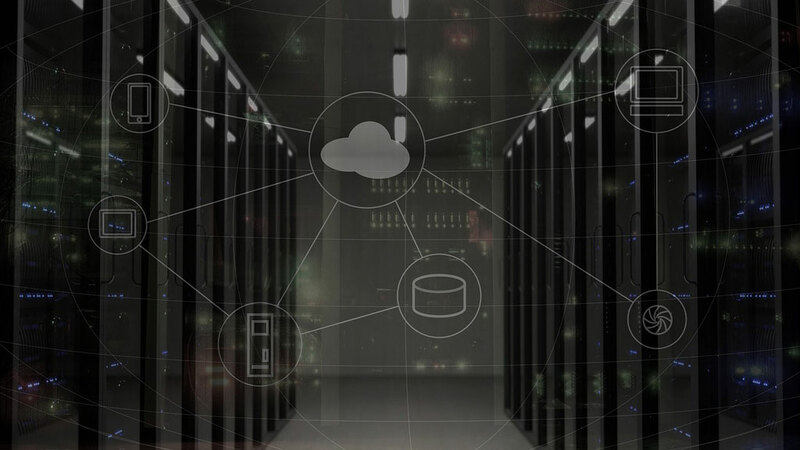 By offering managed-hosting services, web servers provide both the technology and customer support that businesses and regular folks need to get their websites up and running. A web host typically offers a lineup of essential services: website management, domain names, email services, e-commerce services, marketing support and more. Servers are expensive and technology is complicated and changing all the time. Without website hosts, you'd have to invest in a boatload of server technology—and learn how to manage it and keep it up to date. Many web hosts consist of dozens or even hundreds of servers and they can host a lot of websites at once. If you've watched the Super Bowl the last few years, you've seen commercials for a GoDaddy.com, a host services provider. With a quick online search, you can find plenty of web host providers. Of course, you have to pay a web host for their services. The price will depend on whether your website is complicated or fairly simple. If you're going to sell a line of merchandise to people everywhere, your web hosting costs will be more than for a guy who wants a website to advertise guitar lessons to residents in a 20-mile radius. Price also depends on another factor: What level of web host service you choose. There's shared hosting, virtual private servers (VPS) and dedicated hosts. Shared hosting is the most affordable, but least flexible. The other two give you more bang for more bucks. Shared hosting is the most affordable type of hosting package, and some companies offer free service through shared plans. However, shared hosting packages are often very limited or are accompanied by limited guarantees. With shared hosting, a single server is divided into several partitions, and each partition is available for lease. These partitions share the server's resources on a first-come-first-served basis. This means that, although shared hosting is affordable, it can be unreliable if one partition on the server is hogging all of its resources. Also, shared hosting may not allow for the server to be customized and to run specialized software. In most cases, the only choice of software offered is between a Microsoft operating system (OS) and a Mozilla OS. Shared hosting is best for personal websites or websites that are not expected to receive much traffic. Business websites may require features that are not available through shared hosting, and some risk is accepted because the server's security is not particular to each partition. 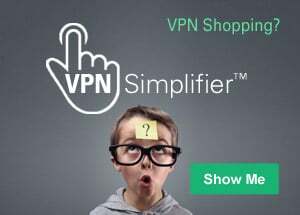 In addition, some cheap and free shared hosting plans may force users to accept advertisements or restrict the amount of data that can be shared, which limits the website's independence from its host. VPS hosting is one step above shared hosting. VPS hosts still divide the resources of a single server between partitions, but the maximum amount of resources for each partition is predefined. In addition, a VPS allows for each partition to run a different OS or other software without affecting the other partitions. The greatest advantages of VPS hosting are that it provides additional flexibility over shared hosting, it is affordably priced compared to dedicated hosting and the availability of resources are guaranteed. The disadvantages of VPS hosting are that it requires a user to possess some technical knowledge about servers and that it still does not provide a user with the server's full resources. VPS hosting is best for business websites and websites with heavy traffic. Security is improved over shared hosting, and proprietary business software can be installed on the VPS. For all intents and purposes, a VPS is a private server even though the hardware is shared. Dedicated hosting is the most powerful type of hosting available. It allows clients to lease servers all to themselves. No other websites are hosted on a dedicated server other than those of a single client, and the user has full access to the server's resources, including processing power, memory and bandwidth. The two primary downsides to dedicated hosting are that it is the most expensive hosting package available and that it requires a great deal of technical expertise. However, most companies that offer dedicated hosting will manage the server for an additional fee. Dedicated hosting is the perfect solution for large businesses, enterprise software or those who want the additional privacy and security afforded by separate hardware. Businesses or individuals who require extensive customization will also want to go with dedicated hosting. A business's IT personnel has full access to a dedicated server through a virtual control panel, but a dedicated server with managed hosting may actually be more affordable than using a fulltime IT staff.